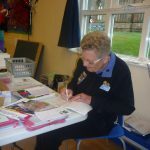 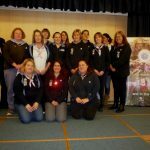 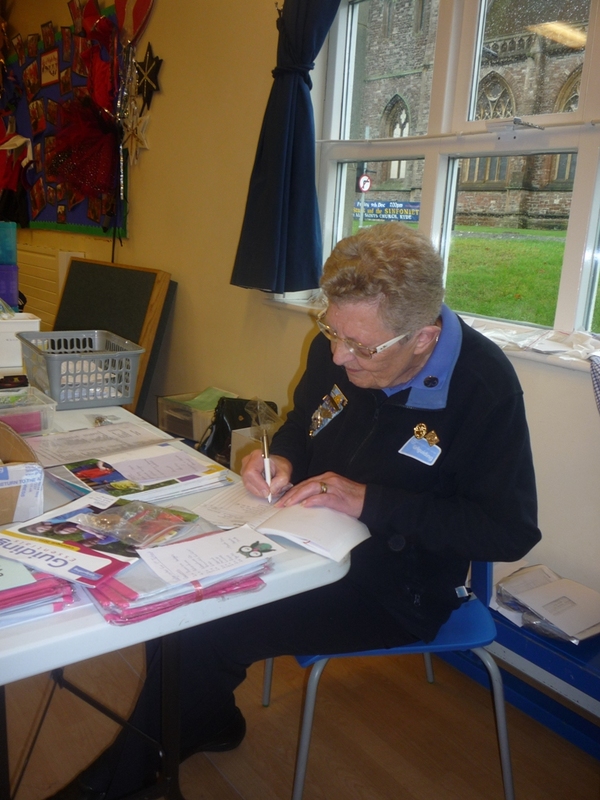 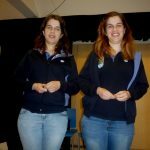 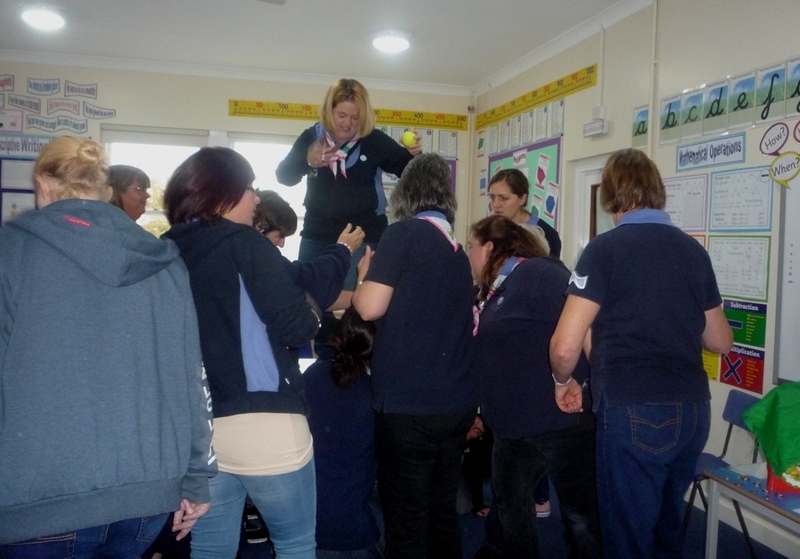 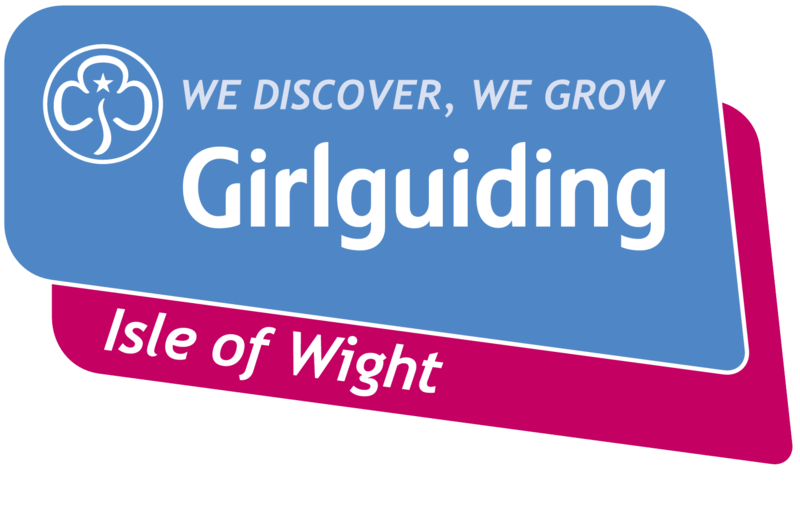 Last Saturday saw a County Day for dozens of Girlguiding leaders from the Isle of Wight. 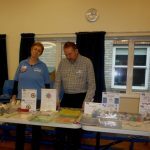 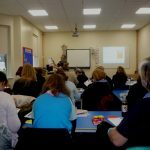 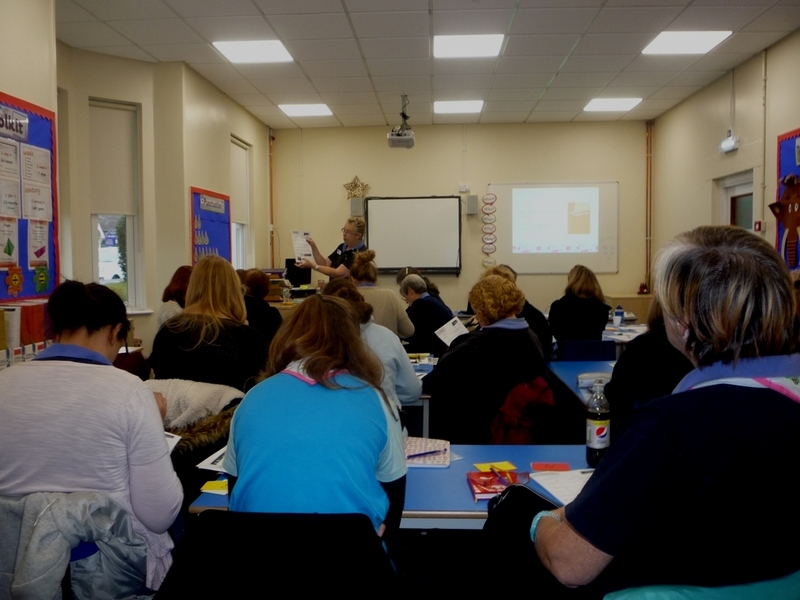 Held at Ryde School the day was organised by the County Adult Support Adviser- Deborah Meadows. 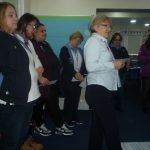 With a theme of Being Our Best there were sessions to cover: understanding the current programme in all sections, by supporting transition from one section to another and making use of the 5 essentials; managing girls and the unit leadership team to best effect; being proficient in the effective use of ‘Go!’ and ‘Join Us’ with an opportunity for those doing their ALQ, and more experienced leaders, to experience this mandatory session of the Training Programme. 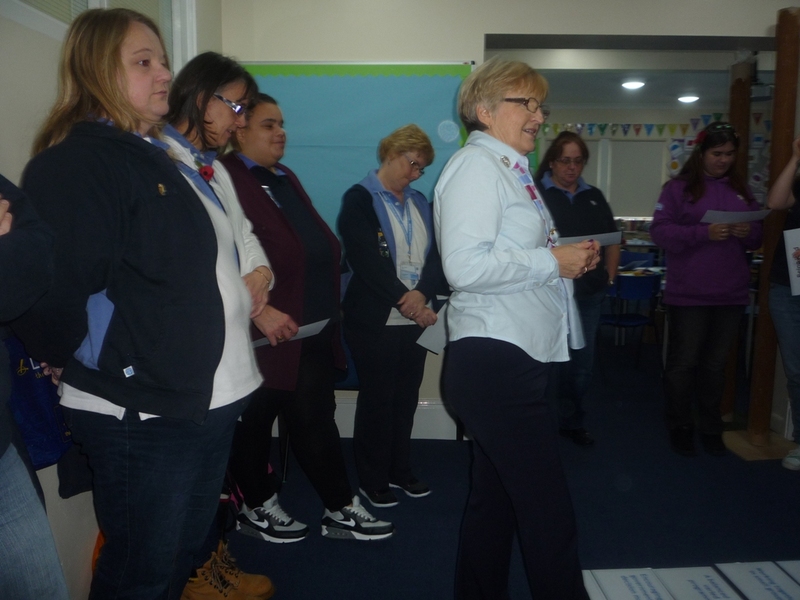 Other sessions included:making use of GUK and Region resources and ensuring girls experience quality Guiding by making their own decisions. 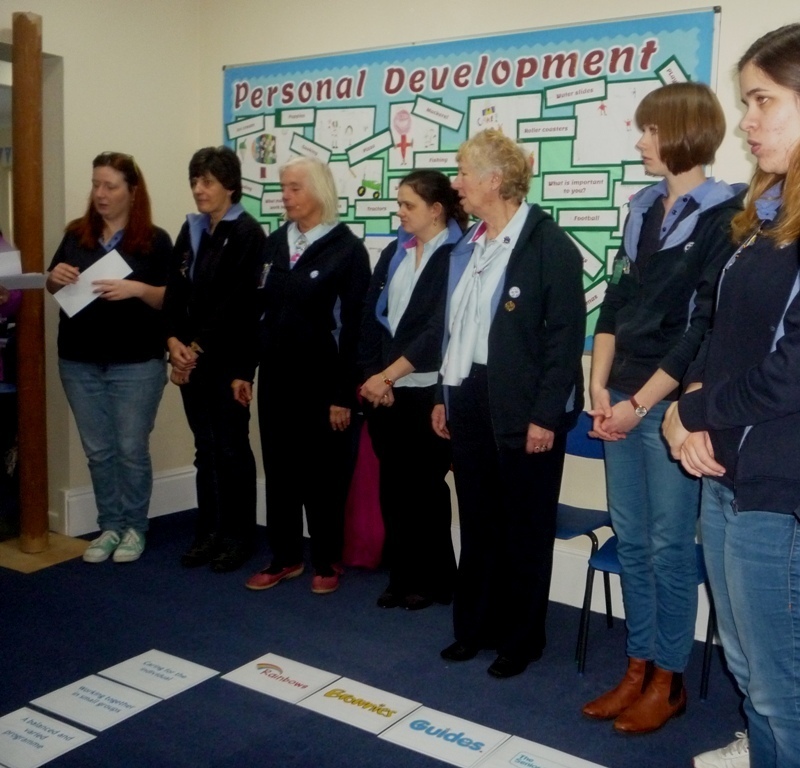 Sessions were led by experienced Trainers: Deborah Meadows, Janet Parker, Liz Brown and Susan Huntingdon. 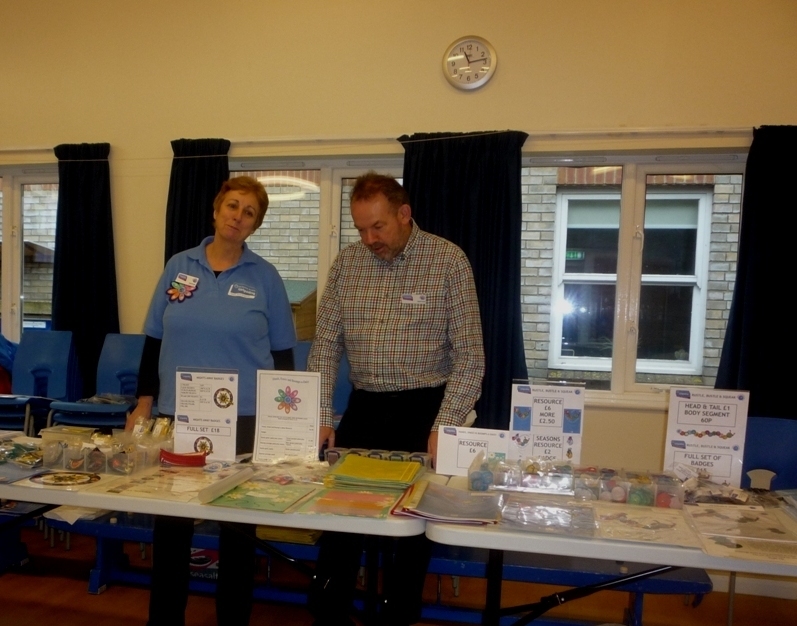 or badges from the IW County Depot. 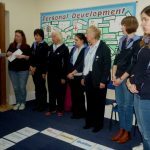 During the lunch interval a number of Girlguiding IW Awards were presented by the Chairman of the Awards Committee Marion O’Nions. 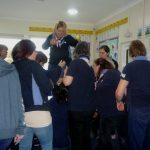 Rainbow Guiders-Donna Sanders,Lynda Rogers, Sue Witt, Carol Firth and Sharon Burch. 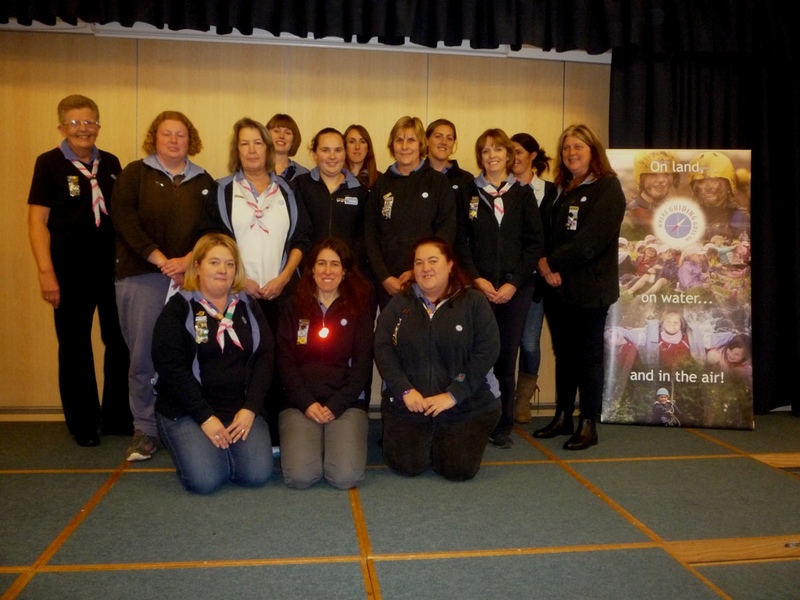 Brownie Guiders-Charlotte Harris, Sarah Harris, Lisa McFarlane,Frances Sharp and Jessica Coleman. 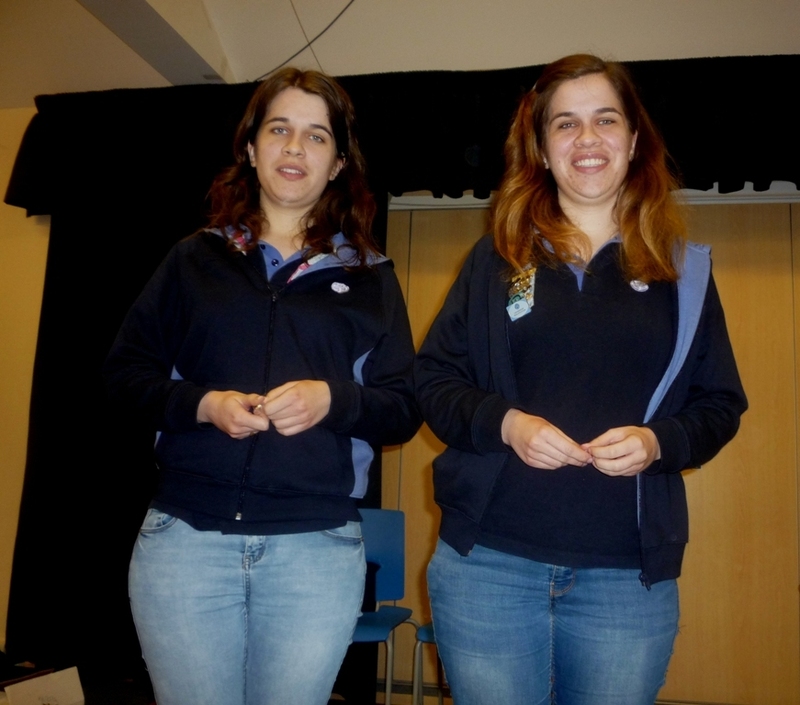 Keira Clifford and Tammy Vincent.